The ST7300USB3B USB 3.0 Hub lets you add seven external USB 3.0 ports to a computer from a single USB 3.0 host connection. 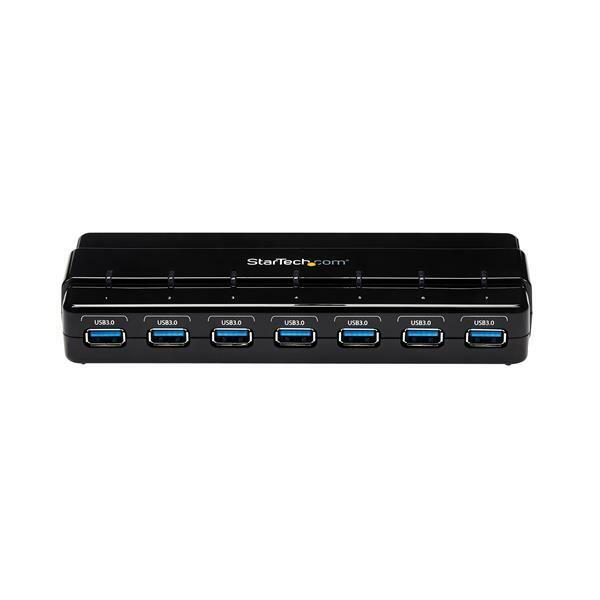 Offering data transfer rates up to 5 Gbps, the USB hub meets SuperSpeed USB 3.0 specifications and is backward compatible with USB 2.0 and 1.x devices. 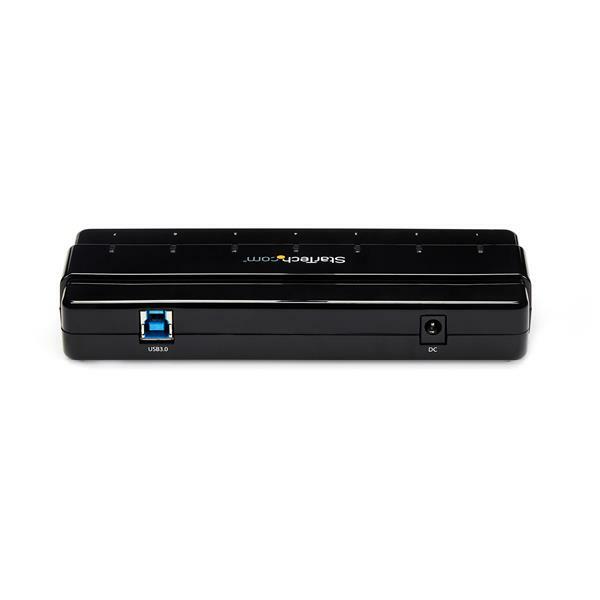 Designed for easy port access when connecting or disconnecting devices, the hub features one-sided port orientation, with current overload detection and protection across all seven ports.The hub supports Plug-and-Play and Hot-Swap technologies, letting you switch and operate your connected devices without having to power down the host computer. 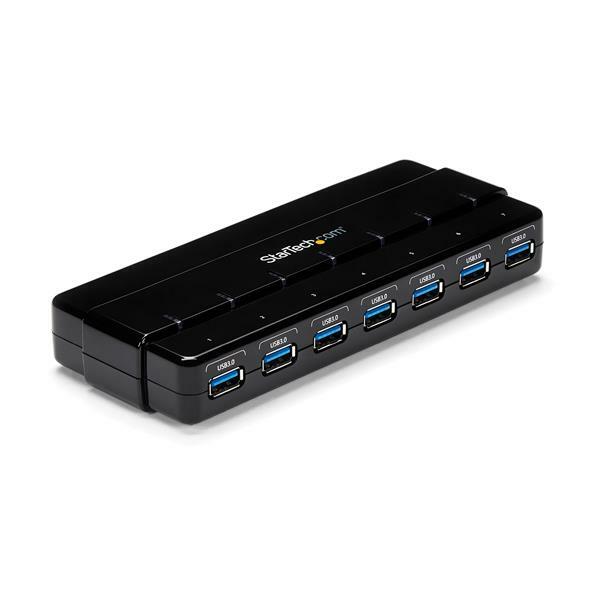 The USB hub is bus powered for use in environments where a power outlet may be unavailable, but is perfect for high-power USB devices when used with the included optional power adapter. I was having a problem with some of my equipment dropping out on my Telescope Imaging System. Particularly my CCD camera. 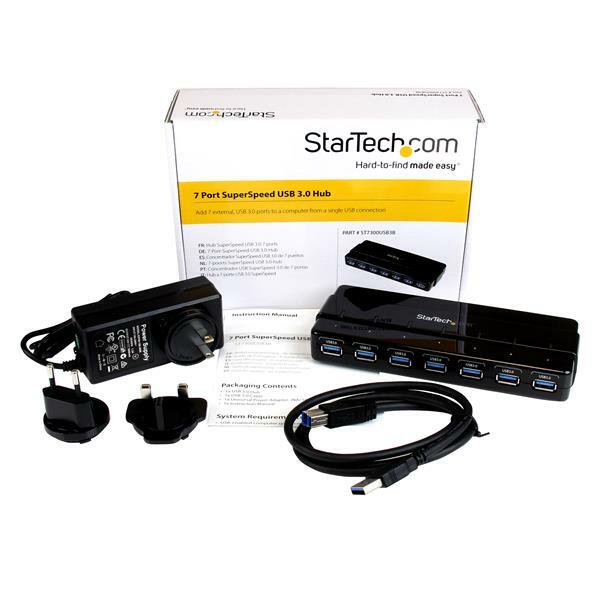 By installing this StarTech hub, 90% of the problem was solved. It was recommended to me by a friend who also uses them for his set-up.